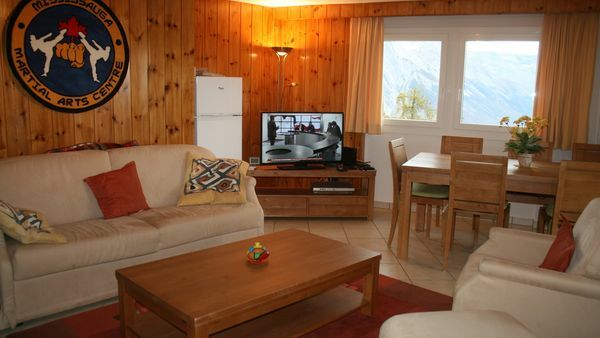 The flat "Les Genêts" is ideally located - 20m from the cable car "Tracouet". 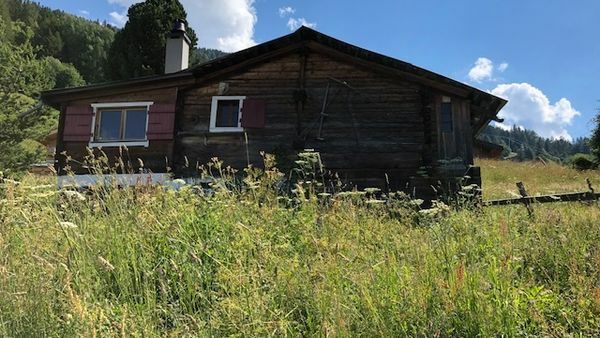 This very pleasant flat enjoys an exceptional luminosity allowed thanks to the bay-windows and the balcon of 20sqm which dominates the ski resort. You are not only situated in the heart of the well-known skiing area "The 4 Valley", but also very close to all the shops and restaurants. 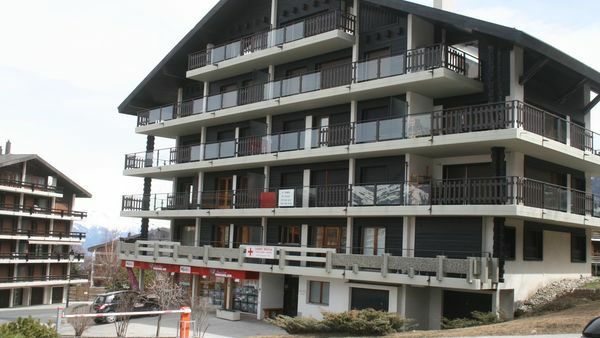 The flat "Greppon blanc" is ideally located - 20m from the cable car "Tracouet".